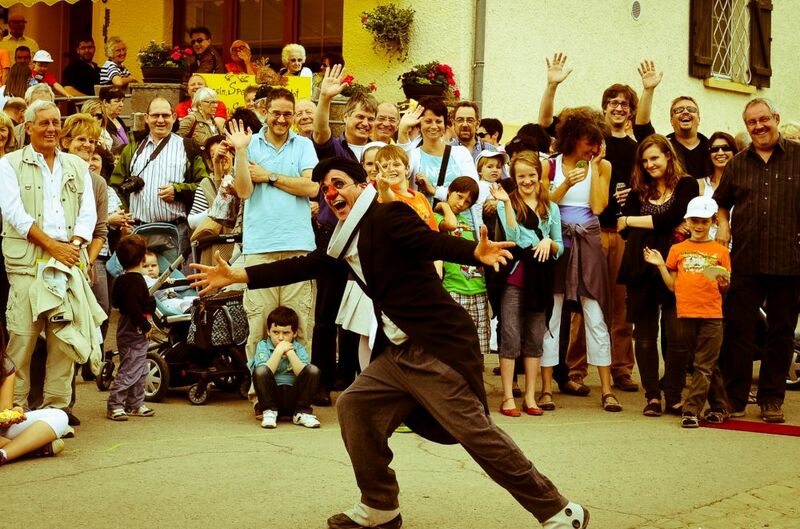 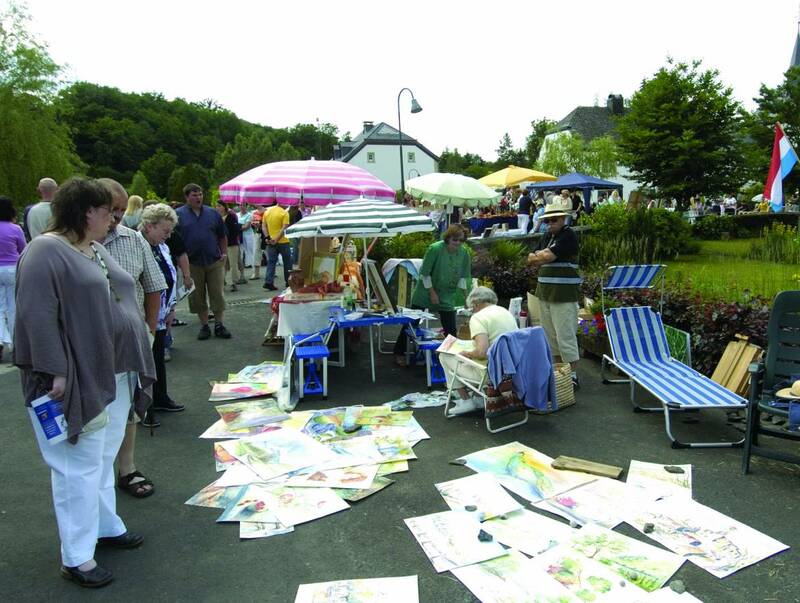 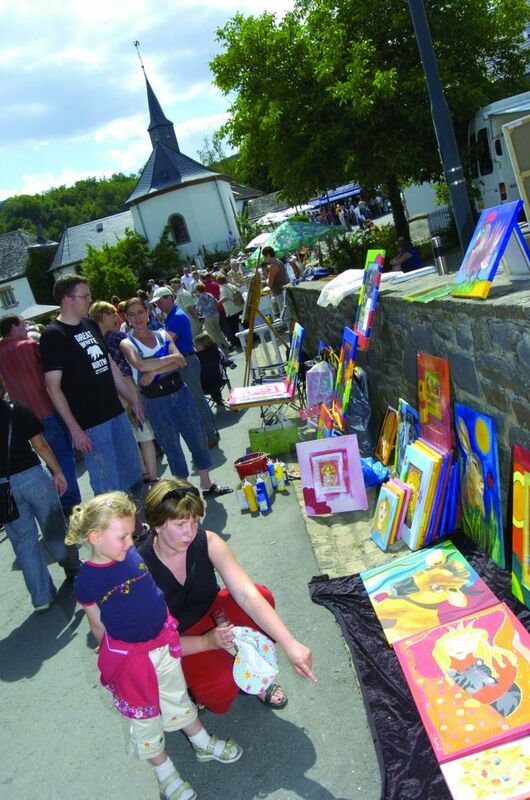 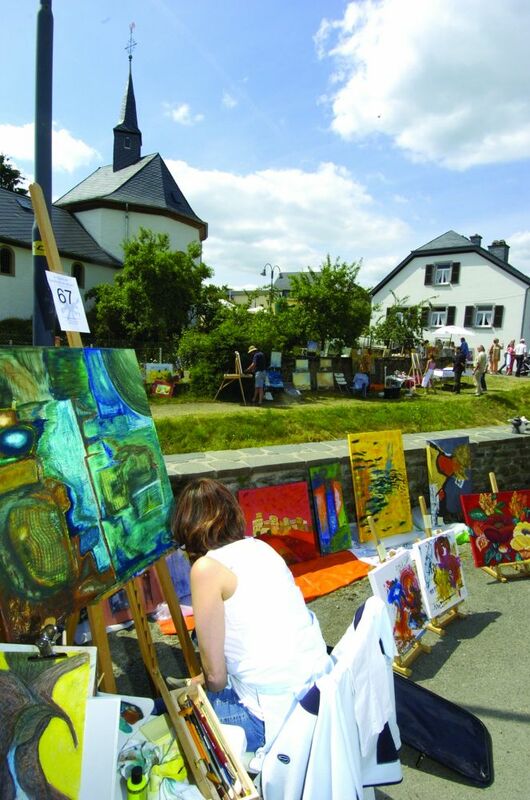 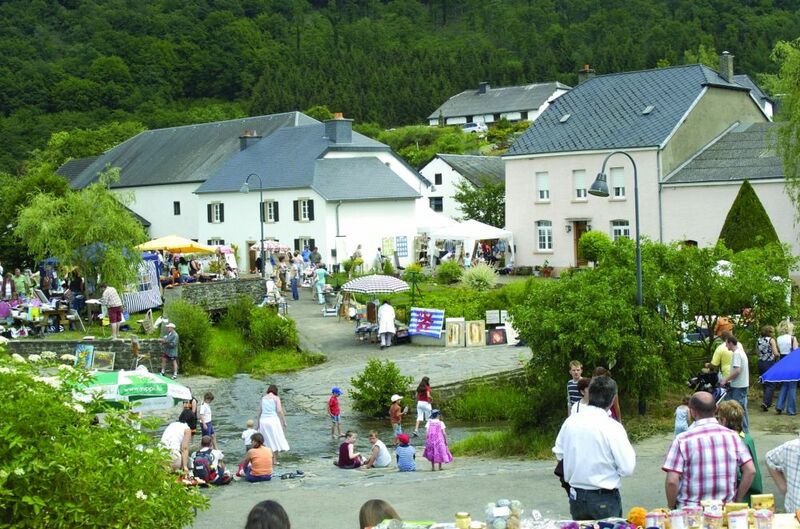 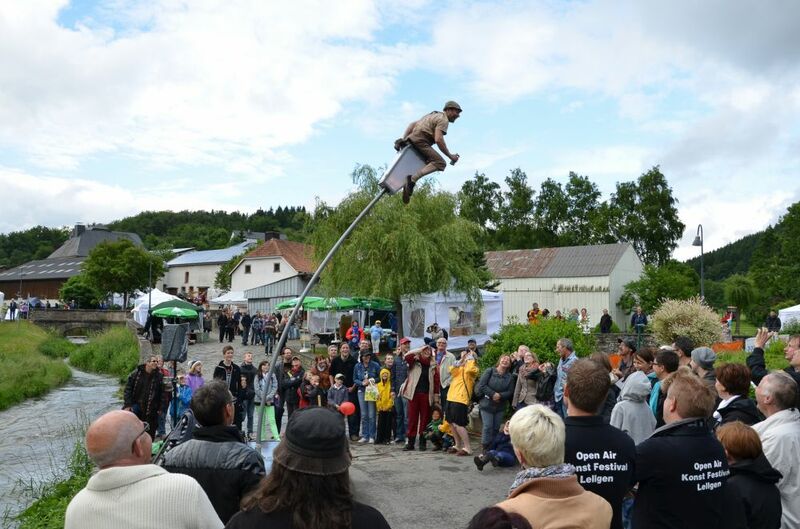 For the 25th year running Lellingen a this charming Ardennes village is transformed into a living outdoor art gallery. 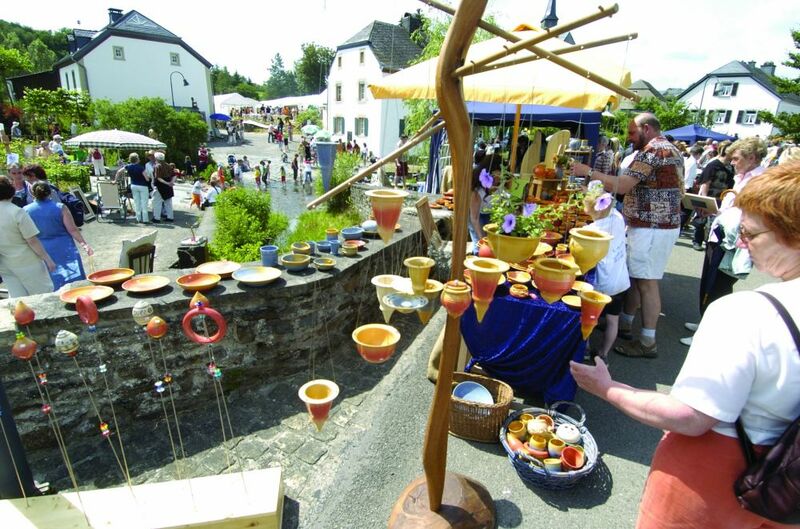 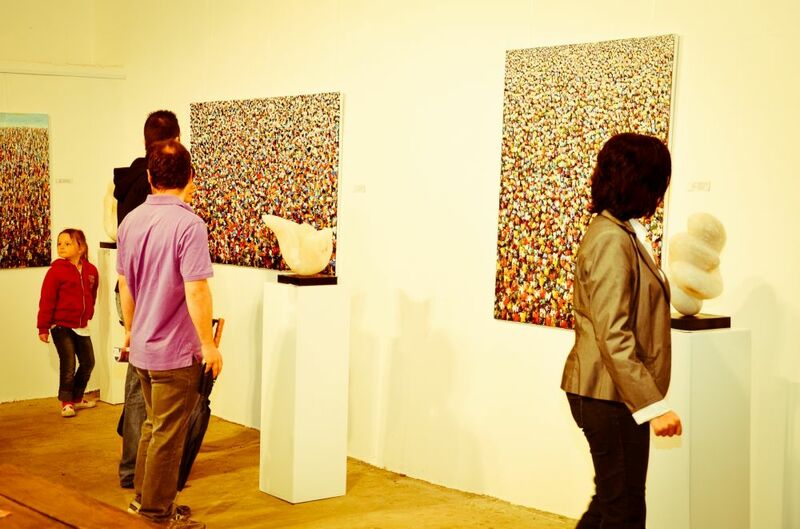 Known beyond the borders of the country, the festival attracts more than 4,500 visitors a year. 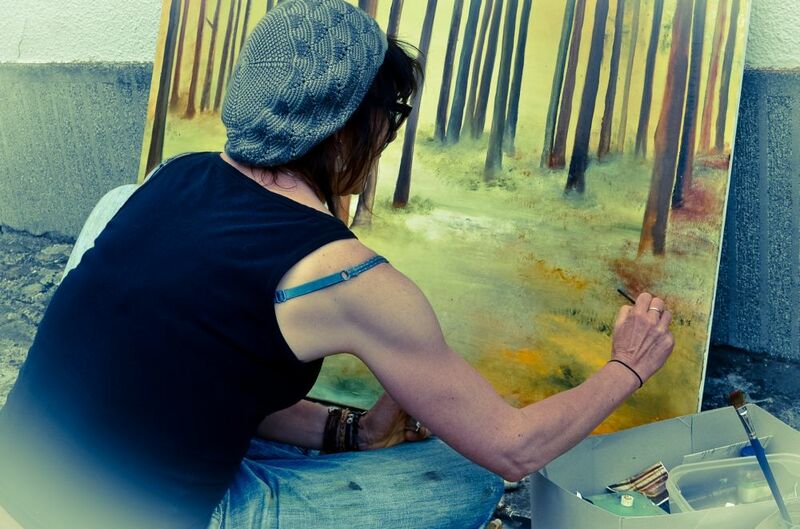 Artists creating their works on site, art companies of the street musicians and children's workshops offer a varied animation and promise a day full of surprises.